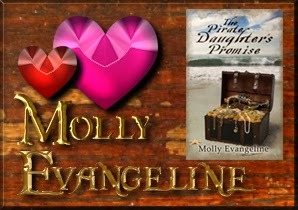 Today, I am delighted to introduce to you Molly Evangeline, authoress of The Pirates Daughters Promise...well, actually a lot more than that, there is a whole Pirates & Faith Series plus her Makilien Trilogy. So make sure to take the time to go check out her website and get excited over her books, that I've been dying to read in paperback for forever!!!! Characters and seeing how God works in the story. 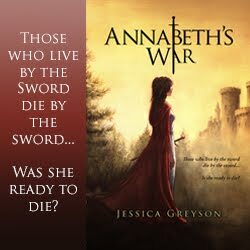 I love writing about relationships and the different dynamics between people, particularly between siblings and in family conflict. And when God is so clearly fitting pieces of the story together for me in ways I never expect, it’s awesome. I think writing is one way that helps me make sense of the difficulties in my own life because in writing how God is working in other peoples’ lives (even if they’re fictional), He helps me better understand that He is working in my own life the same way. I think I’d have to say Ela and Kien from Books of the Infinite by R.J. Larson. Their relationship was really fun to follow and they are quite adorable together. This is also Ela and Kien. They had a very interesting and amusing first meeting. Let’s just say Kien came out of it with a blackened eye. It definitely had me giggling and made for fun character and relationship growth through the series. This usually doesn’t happen to me. The closest I’ve come was in The Hunger Games. It’s not that I shipped the two people who didn’t end up together (I won’t say who and avoid spoilers), but the way things ended between them was really disappointing and unsatisfying for me. I’ll just say I hate love triangles. It never seems to end well. Can I mention Books of the Infinite again? It has really grown to be my favorite book series of all time, especially for this reason. I was very impressed by how the author wrote God into the story. It felt so much more real than many stories I’ve read, and instead of just mentioning God throughout, He was so present and so active in the characters’ everyday lives. Sometimes we tend to forget just how present and active God is in our own lives and how much He truly loves and cares for us. Books of the Infinite helped me focus on that more than any other fiction book I’ve read before. I love writing all forms of relationships in my books. Friendship always plays a huge part. It’s probably the form of love I write about the most. But I also love writing about families and their love for each other. And I’m a hopeless romantic, so romance will always find its way into everything I write. I’m currently working on a six book series called Ilyon Chronicles (the first of which is scheduled for publication in May) and my two main characters, Jace and Kyrin, are definitely my favorite couple so far. Their relationship is very different from any I’ve written before. It starts out very slow. They first are best friends before any romance enters the picture. It’s not until the end of book two that there’s any hint of it. I loved building their relationship so slowly and solidly from the ground up. Oh, yes. This happens to me all the time. 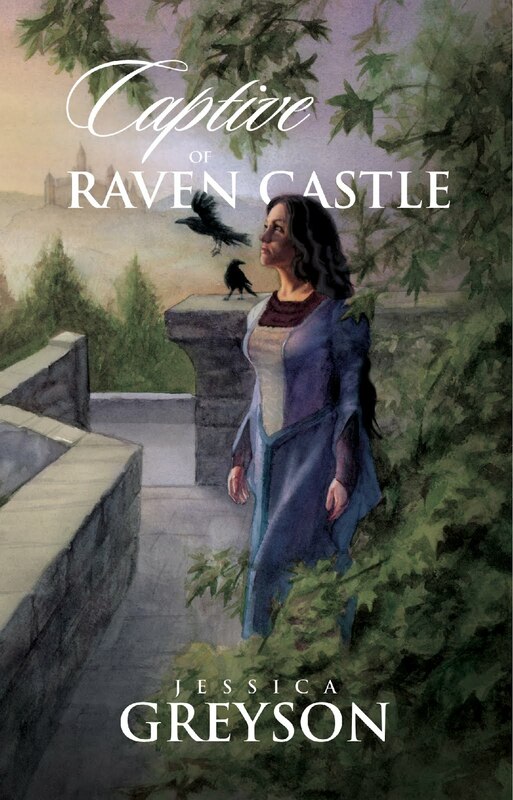 I had three couples in my Makilien Trilogy that were not planned, and another three in Ilyon Chronicles. And since I’m only a little over half done writing Ilyon Chronicles, who knows what could happen yet. I suppose friendship love is probably easier because it has always come very naturally to me when I’m writing. I don’t think I’ve ever had a time when it was difficult to write. At times, romance can be harder. It largely depends on the characters. Jace and Kyrin have been super easy to write because they’ve always had such great chemistry, even as friends. There are so, so many. I could name off several from Ilyon Chronicles alone. But, choosing from something I actually have published already, I think I’d have to choose either Aedan and Makilien or Halandor and Makilien from my Makilien Trilogy. I love Aedan and Makilien’s brother/sister like friendship, and especially love Aedan’s role of acting like her big brother and looking out for her. What I love about Halandor and Makilien is their father/daughter type friendship. Of everyone in the trilogy, Makilien probably relied on him the most. 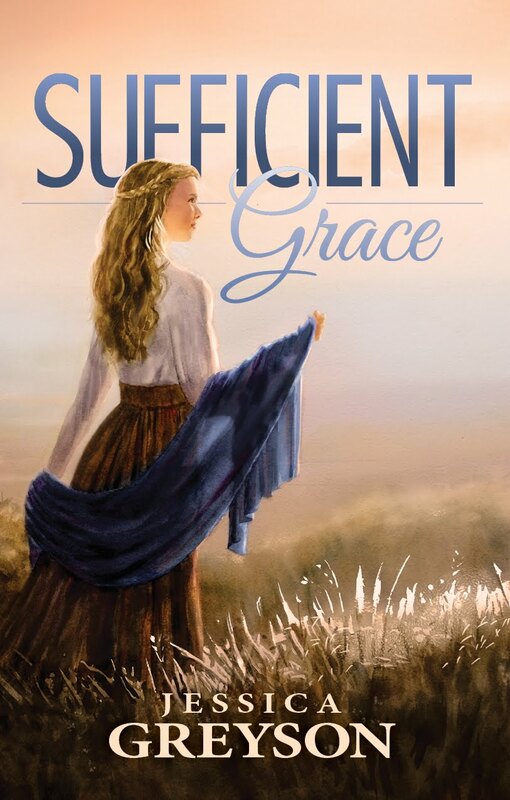 Molly Evangeline is a homeschool graduate and indie Christian author in her mid-twenties. 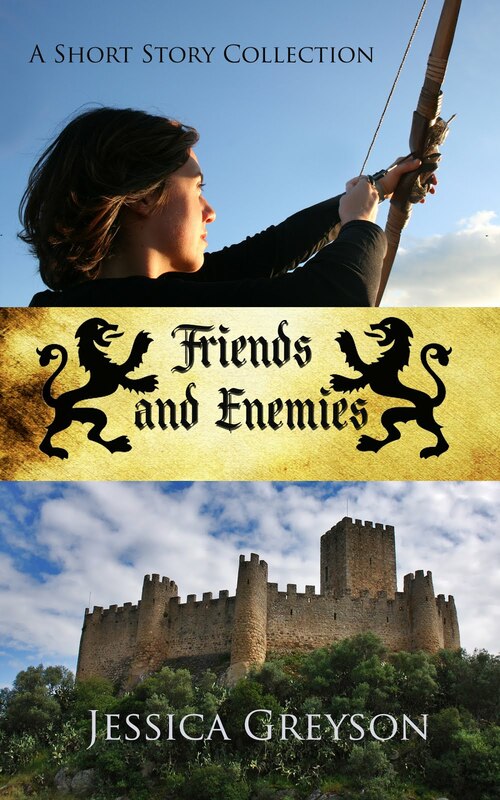 She is the author of the historical pirate adventure series, Pirates & Faith, and the fantasy trilogy, Makilien. 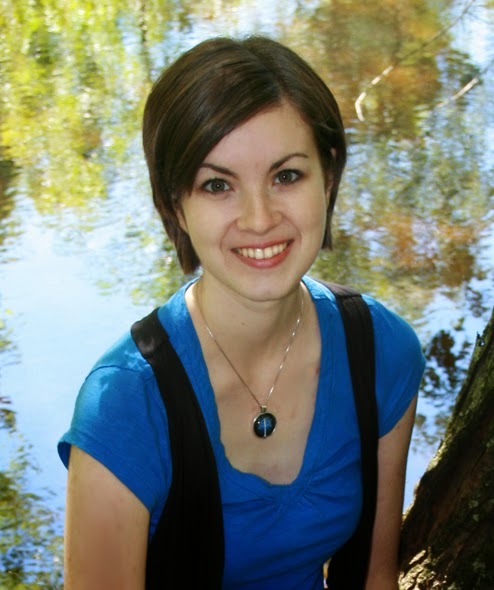 She is passionate about indie publishing and enjoys assisting to-be indie authors. She currently lives in Wisconsin with her family and has recently chosen to start publishing under the pen name Jaye L. Knight.